What a great series with great information. Enjoyed the post. Your have been chosen by SouthWeb Editor to be ReBlogged . To see your article, visit http://www.southweb.org. Stunning work! Awesome! Thanks for all your posting, they hold interest for sure! Well, this series is unique. Few people in the world got this I’m telling you. Congrats and thank you for sharing. 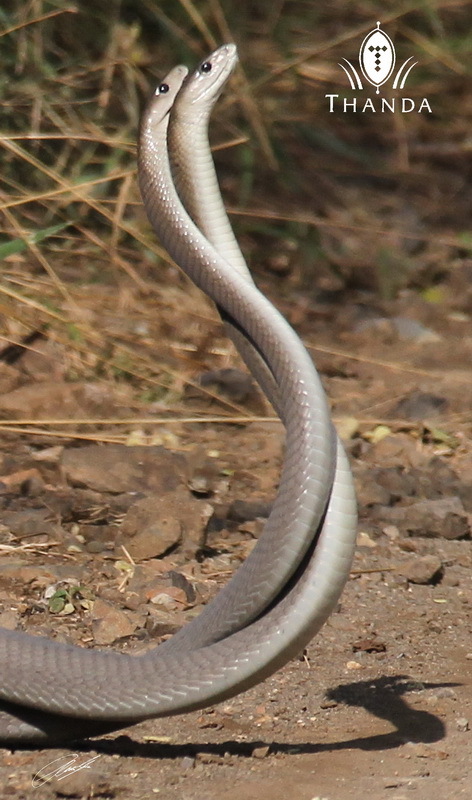 Great captures, it’s not often that one would see such an awesome site.Snakes make awesome pictures and that’s is close as I want to be unless there behind a very thick glass!! Just thinking, In the mornings before your drives, do you check the vehicle for snakes that may have crawled in during the night. Some guests might just freakout or have a heart attack or something, if a snake came out on them. 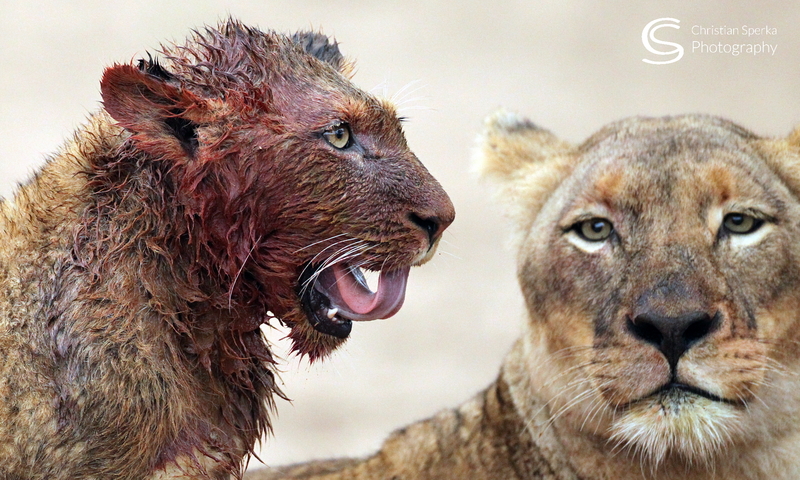 That looks more like male combat to me then mating. Many species indulge in this behavior. Great to see pictures of it in these guys! Great encounter, great pics! But … they are not mating. 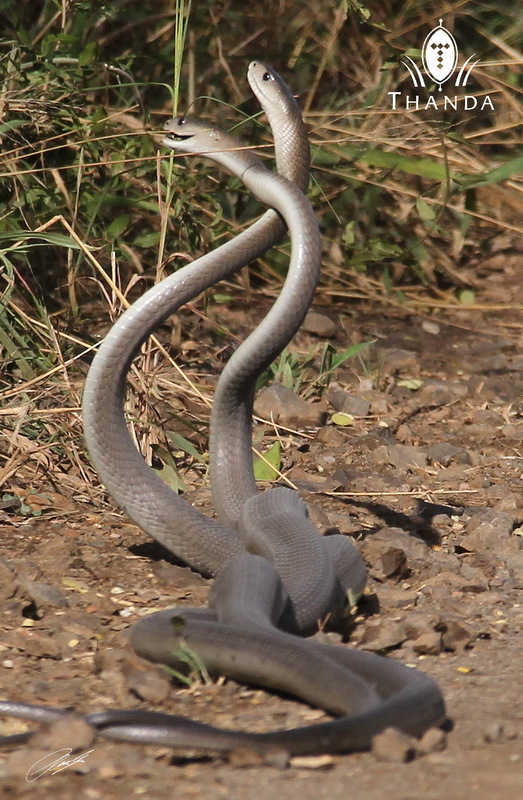 Most certainly those are two males “fighting” each other during the mating season, in competition over females. 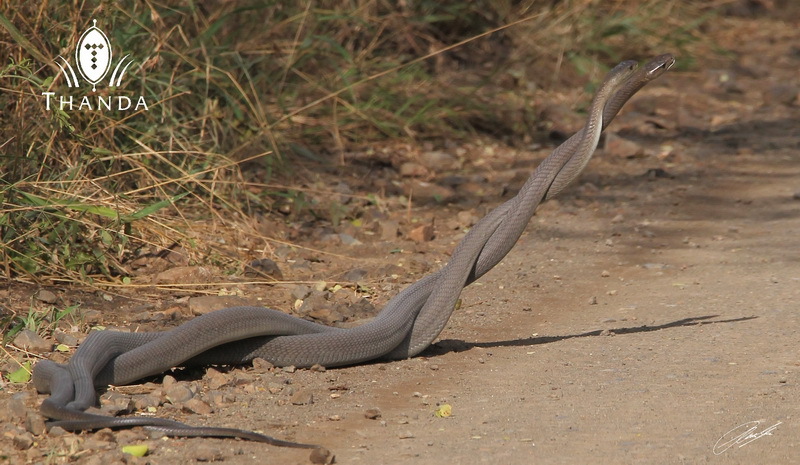 you are so lucky to observe this behaviour but these are not mating but two male Mambas engaging in male combat.They combat each other and the winner gets mating rights to the females in the area,many large snake species around the world adopt this behaviour especially in mating season. This is often mistaken for mating. 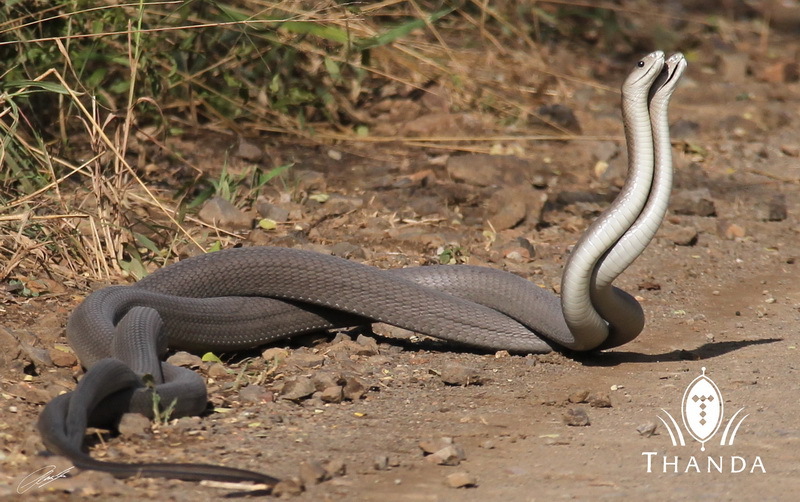 What awesome animals are Black Mambas! The question maybe mating or fighting? Still Awesome pictures how ever it may be!! so awesome, great photos, thx Christian for feeding us with so many new photos, let’s hear the snake experts what their final opinion is! Anyway … great pics! Congrats! Would love to observe that in the wild!